LGBTQ Estate Planning Estate Planning | The Law Offices of Eric A. Rudolph P.C. It is necessary for you as a member of the LGBTQ community to prepare legal documents that will protect you, your spouse, your partner or your loved ones. It is important for all members of the LGBTQ community to prepare legal documents, including living trusts, last wills, durable powers of attorney and advance health care directives, that will provide protection now and in the future. If you do not have a will or a living trust, and you do not have a durable power of attorney or a medical directive, you are giving up control of your estate and you are giving up control of your choices about your health, finances and your well-being. The State of California will decide what happens to your assets and a judge will likely decide who will make decisions about your assets and your medical care. The need for an estate plan is critical when an LGBTQ person is incapable of making her or his own medical decisions or managing her or his financial affairs. 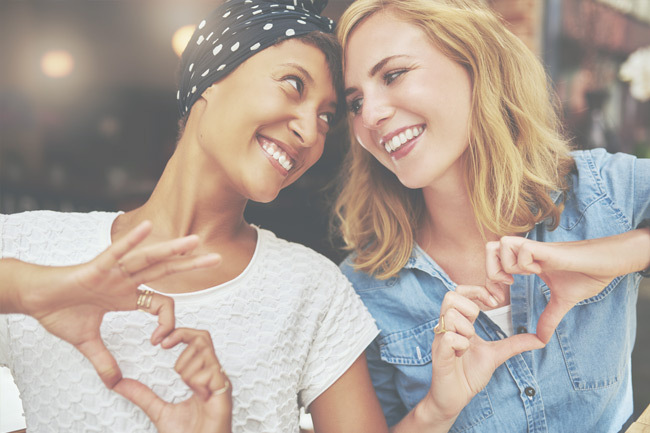 Without a proper estate plan tailored for a member of the LGBTQ community, it is possible for a spouse, partner or significant other of an LGBTQ person to be legally precluded from having any role in the decision-making of health care, management of financial affairs and assets, or even having physical access to an incapacitated partner. Proper estate planning by members of the LGBTQ community will ensure your assets will go to the person(s) you want, your estate will be managed by who you want, and in the event you are incapacitated, your medical decisions and financial matters will be handled by the person you want. It is very important that every member of the LGBTQ community, whether single, married or registered domestic partners, to create a comprehensive estate plan to ensure the protection of your assets and your legal rights.